Shoulder dislocations are when the “ball” of the “ball and socket joint” gets forcefully moved out of the “socket” normally through trauma (in sports, a fall, a car accident, etc.). These can occur in any direction (front, back, or down), but the most common is the anterior (front) dislocation. 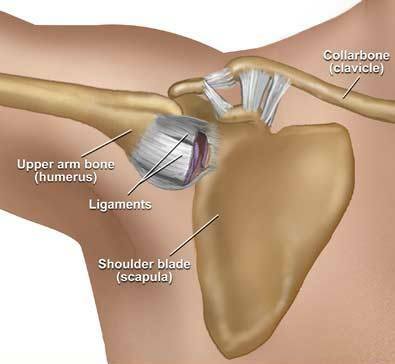 A shoulder dislocation can be a very serious injury, especially if it is not able to relocate itself on its own (called spontaneous relocation). In those cases, the patient should go to the nearest emergency room to have the shoulder joint put “back into place.” Often, shoulder dislocations also cause shoulder labral tears. Whether the shoulder spontaneously relocates or it needs to be relocated by a physician, there needs to be a rehabilitation program strictly adhered to by the patient. In the program, the shoulder muscles need to be specifically strengthened so that they can help to prevent another dislocation. 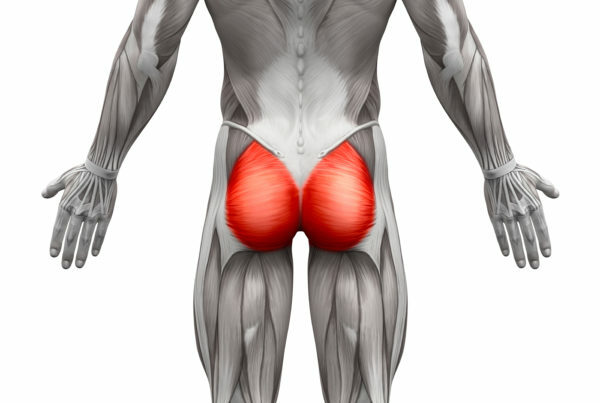 This is best accomplished using Funhab(TM) which systematically strengthens the weak muscles and loosens the ones that are too tight. It is also vital that the shoulder blade muscles, called the scapular stabilizers, are in the proper balance in order to help position the shoulder in a way that minimizes the risk for injury. All of this can be enhanced using kinesiology taping which provides support for the muscles that need support – especially in the case of a shoulder dislocation where our only prevention of future dislocations are the muscles of the shoulder – specifically the rotator cuff!